We’re constantly on the look out for new properties and are doing home evaluations daily! We pride ourselves on being a source for select Calgary sellers who need an accurate view of what their property is worth in today’s market, and who would like to sell quickly. 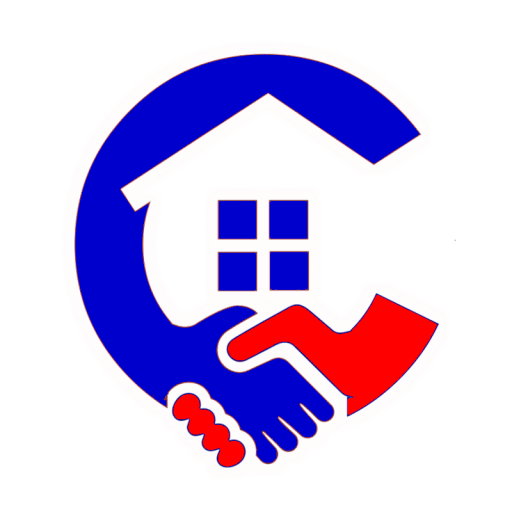 We aid real estate investors to find great investment property in the Calgary, Alberta area, and also work with ‘everyday’ buyers who want to ensure they don’t overpay for homes. Whenever we get new properties that fit your criteria, you will be notified by email. When you’re selling: Our track record of success means we know how to price residential houses effectively. You can use that information to market and promote the home to attract qualified buyers and get it SOLD quickly. For those selling without the help of an agent, we’re only a phone call away, making sure your questions are answered, and the entire experience is a positive one. We help you choose the right strategy for your situation and can even present you with an offer to buy today! We search daily for homes that fit our buyers’ criteria via our networks and private sellers. Many times we come across deeply discounted Calgary real estate then make those properties available to our pre-qualified cash buyers. Get A Deal On Your Next House? Between our real estate partnerships, the MLS and our marketing systems, we have a consistent stream of discounted properties, foreclosure properties, distressed property, and other types of real estate available to our pre-qualified cash buyers. If you’re a home owner who has to sell their house, we give you a plan of action to sell as fast as possible! We help you choose the right strategy for your situation and, can even present you with an offer to buy today! If you’re a real estate investor and are looking for great rental properties that will cash flow or distressed properties to rehab and resell… have us find those properties for you. Just tell us what your buying criteria is, and we’ll custom search for properties for you that fit your criteria. If you are looking for a home to live in yourself… you’re at the right place! Join our Preferred Buyers list and act fast if you see a home you like. Because we focus on finding great houses that are ‘priced to sell’ and they do tend to sell fast… so if you aren’t buying the home for cash, make sure you’re pre-qualified with a mortgage broker/bank (we can help you with that if you’d like) then we can assist with making an offer on one of those houses. In the end, we’ve gotten to where we are today because we’ve focused on becoming really good at valuing Calgary houses, letting sellers know what they can get for their homes, and if they really have to sell quickly getting them an agreeable offer as soon as possible. That’s all we do. You can rest assured that we are a great group to work with… and we’re just real people just like you.